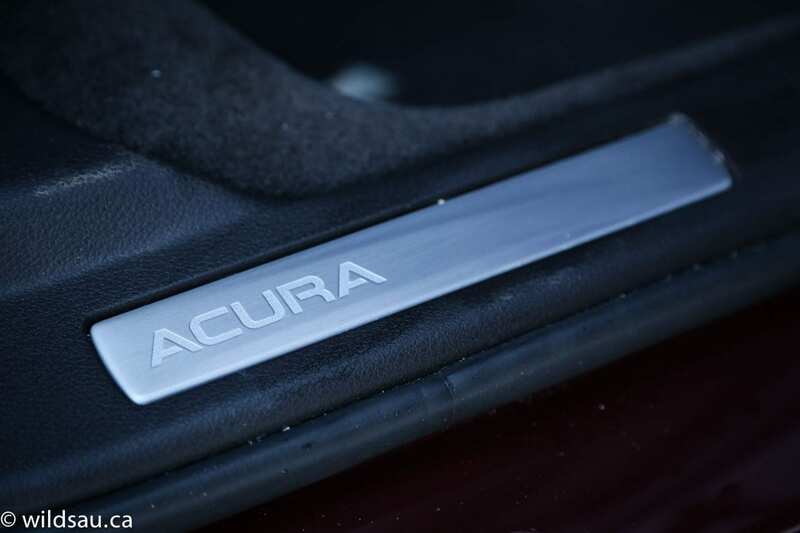 Wow, Acura. Don’t hold back. 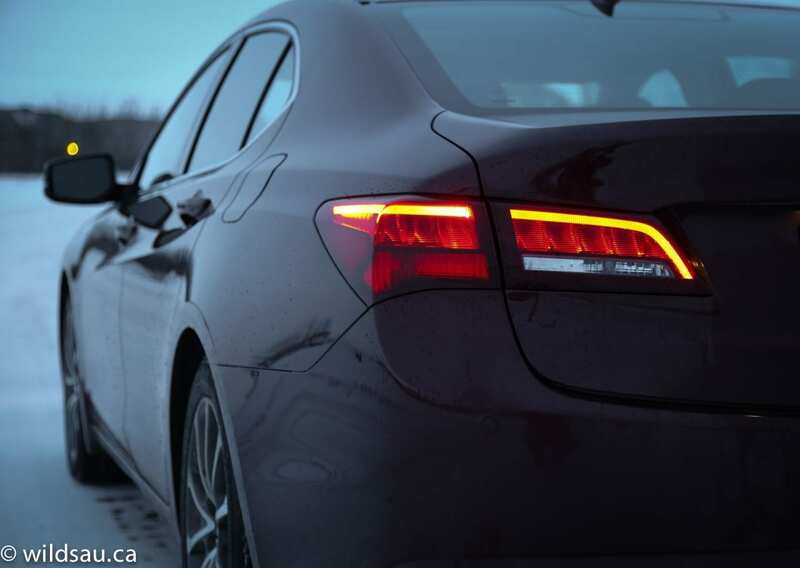 Advertising the new 2015 TLX as “an adrenaline rush like no other” is pretty bold stuff. That kind of hyperbole often tends to find itself the subject of ridicule. Let’s see if the description is well-deserved or nicely inflated. While evolutionary, the 2015 TLX’s styling looks good to me. The front end is visually dominated more by the Jewel-Eye LED headlights and less by that infamous grille-beak. On a performance note, those headlights are very bright and effective. The foglights are LEDs as well. The side of the car gets a character crease that sweeps up and over the rear fenders, accentuating a wider stance and giving it a somewhat athletic look. The rear end, sporting fancy LED tail lights, seems a tad less aggressive now that the exhaust tips are hidden. The overall dimensions are slightly shorter, making the overhangs look a tad shorter. You can’t see it, but the car is lighter now too, weighing in at 3631 pounds (1647 kg). Wheel wells are filled with 225/50-sized tires on very nice 18-inch rims. 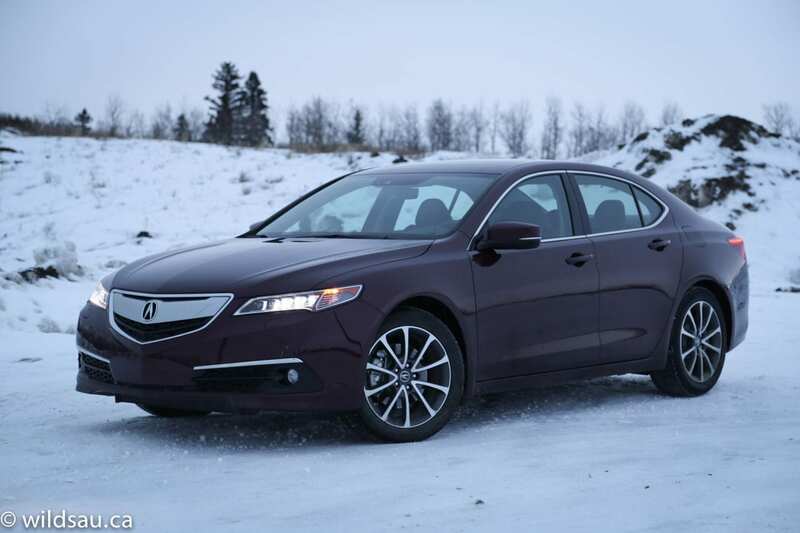 The TLX isn’t going to shock anyone with its fresh looks, but it’s a good-looking car to me. The interior materials are very nice. Beautifully textured and sculpted soft plastics make up the dash and the door panels, and they get augmented with lustrous real wood trim inserts. 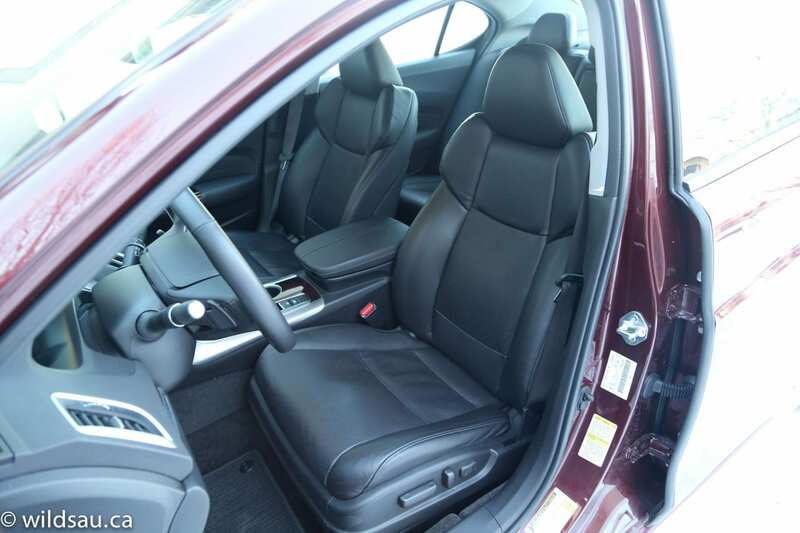 As lovely as it is, it’s still a very dark cabin and would benefit from the optional lighter interior. The good stuff keeps coming. 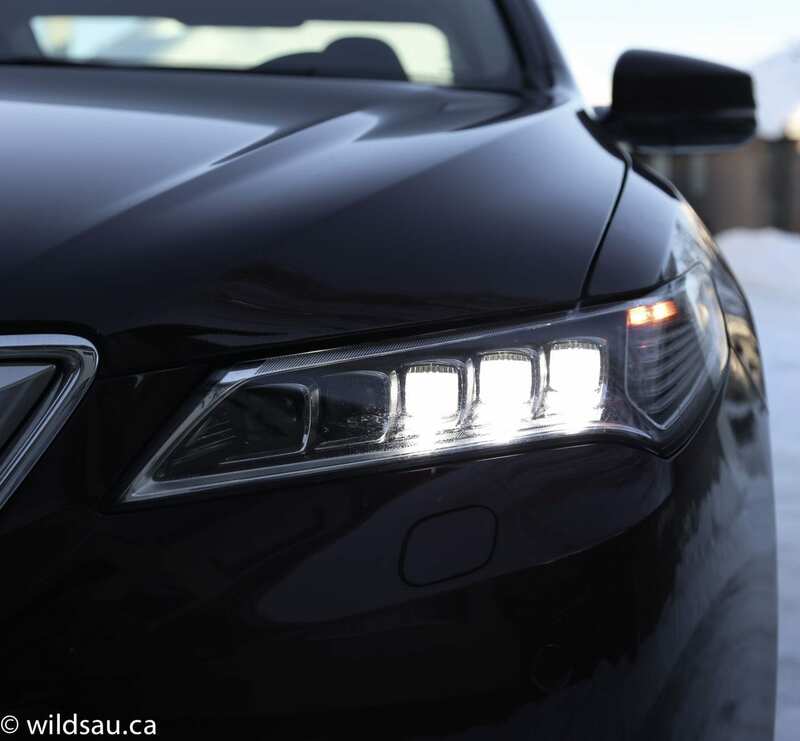 The TLX has great perforated leather seats that are heated and cooled – I found them exceptionally comfortable, remaining fatigue-free even after an hours-long road trip. I also loved the fantastic heated steering wheel – it just feels right in the hands. Behind it is a great driver information centre – it gets a sharp screen and provides excellent access to crucial information. 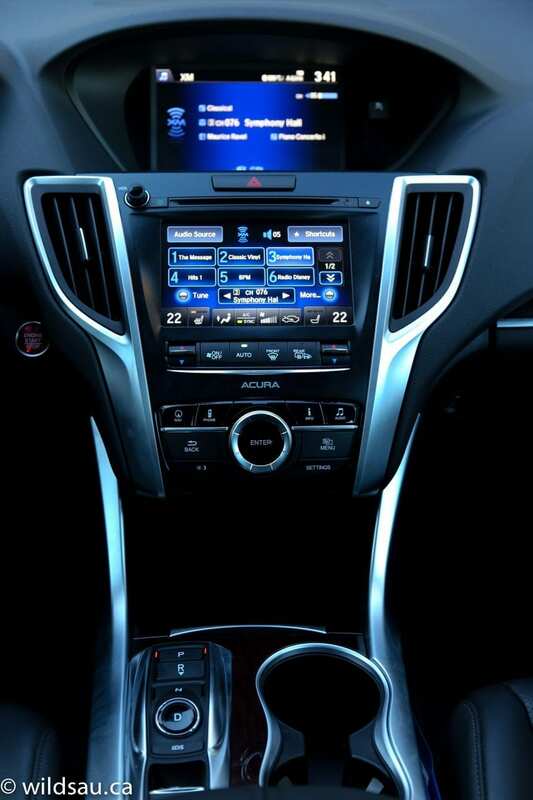 The dash is home to the two screen system that Honda and Acura have committed to. The lower screen is controlled by touch, while the upper one is controlled by buttons on the steering wheel or by the somewhat messy combination of rotary joystick surrounded by hard buttons. In this iteration, I found it to be one of the most bewildering infotainment set-ups I’ve ever worked with. 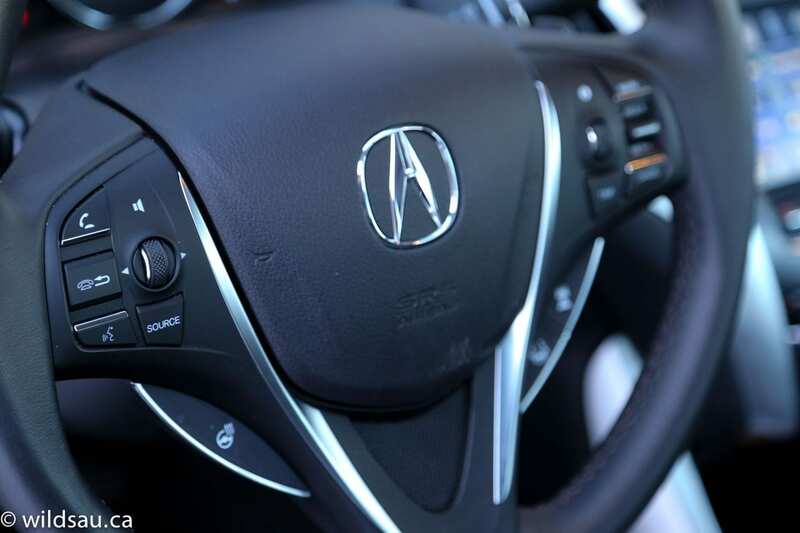 You slowly learn to work with it while never quite understanding the logic, and in the end, you’re just thankful that Acura has learned to make a dash with less than 48 buttons on it. The two screens manage everything you’d expect them to: the (absolutely incredible-sounding 10-speaker) ELS audio system, navigation, phone functions and car settings. 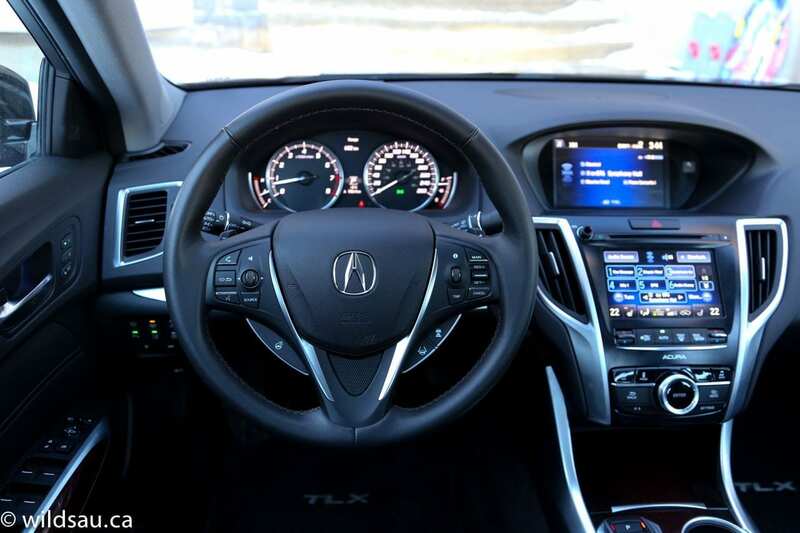 In addition to a very lovely interior, the TLX (in this Elite trim) bristles with driver assistance technology. Ready for this? Here we go. Lane departure warning system (with haptic feedback through the steering wheel), lane keeping assist, road departure mitigation, forward collision warning, collision mitigation braking system (with a heads-up warning display), cross traffic monitor system, blind spot monitoring, adaptive cruise control (with low-speed stop and start capability), rear view camera and front and rear parking sensors. Wow. Just wow. I do believe that’s the current record holder for most dizzying array of safety tech in one vehicle out of the ones I’ve reviewed. The two outboard seats are heated and very comfortable. I thought the head room was adequate (but would be tight for passengers taller than me – I’m 5’10”) but the leg room is quite generous. 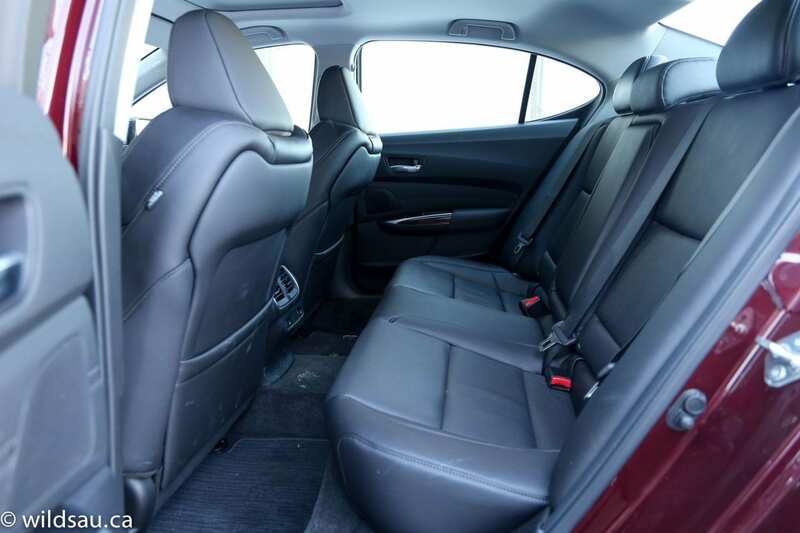 While things are quite plain in the back, it’s still a very nice place to be and I wouldn’t balk at being a rear-seat passenger on a road trip in a TLX. Our three children fit back there just fine, and if you’ve got little ones, there are two sets of LATCH connectors for child seats. The TLX has a decent glove compartment and door bins, but the real win is at the front of the console – here you’ll find a large drop-in bin, complete with 12V and USB plugs. A large (405 L) and deep trunk that easily accommodated our weekend road trip baggage and (unfortunately) had room for my wife’s shopping trip(s) left over. 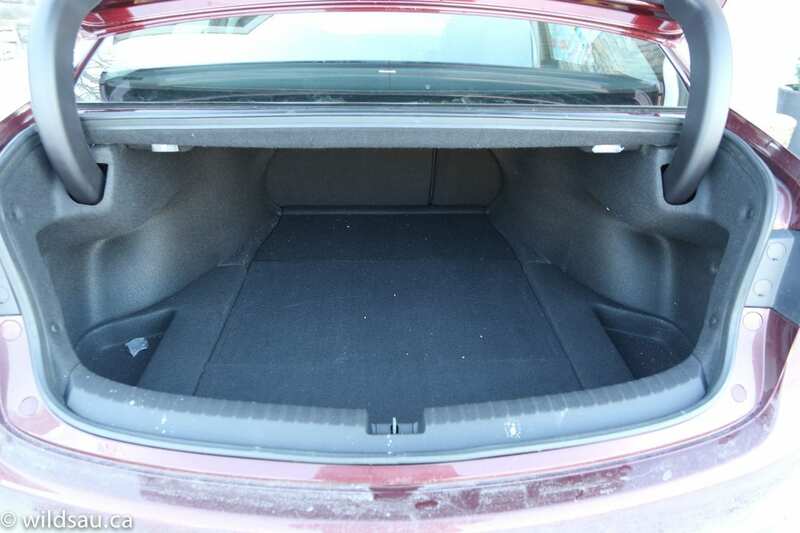 If you need to add some capacity, the rear seats do fold down in a 60/40 split. If you were expecting a 3.5-litre V6 here, you were right. 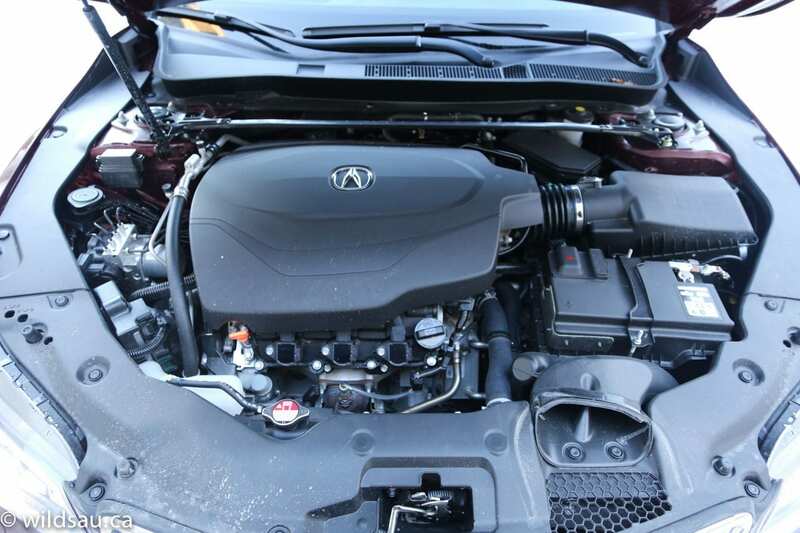 Nothing wrong with that, as Honda/Acura does this engine well. 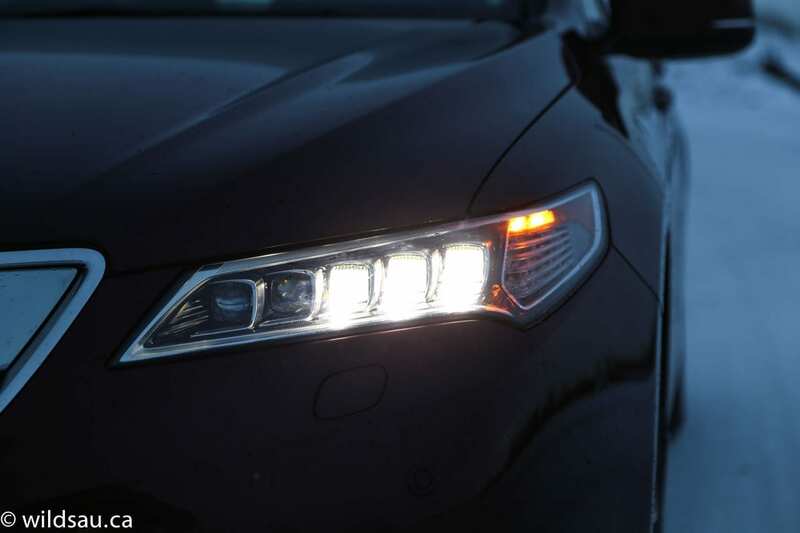 It makes 290 horsepower and 267 lb.ft of torque in the TLX. The transmission is new – it’s a 9(! )-speed automatic. 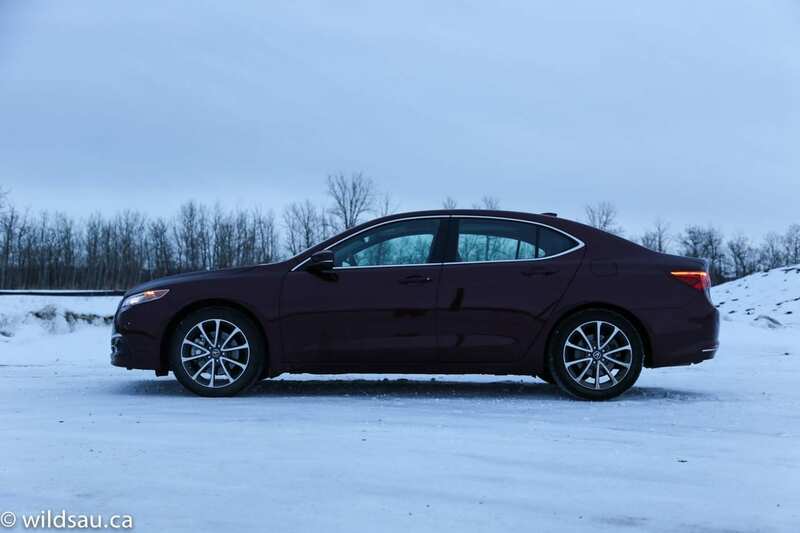 Unfortunately Acura sent me a front-wheel drive TLX, instead of the wonderful Super Handling All-Wheel Drive equipped one. But it does have P-AWS, which stands for Precision All Wheel Steer. I know, I know – it’s a terrible acronym. 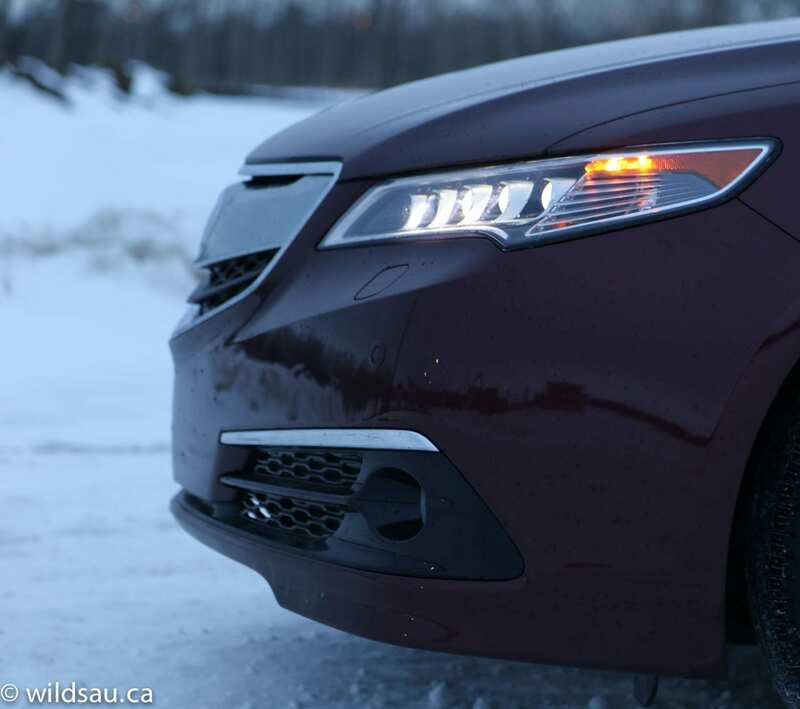 In this trim, the TLX is rated at 11.2 L/100 km (21 US mpg) in town and 6.9 L/100 km (34 US mpg) on the highway. Over the course of a 1200 km week (which included nearly 800 km on the highway), we averaged an excellent 8.1 L/100 km (29 US mpg). Of note, during the 5 days we spent driving normally (slow commuting, occasional freeway sprint) prior to the road trip, we beat the rated fuel economy and averaged a very reasonable 10.9 L/100 km (22 US mpg). Premium fuel is recommended, but not required. The first thing I have to talk about is the strange combination of push-buttons and pull-buttons that make up the gear selector. It’s a set of buttons sitting on the console, and although it’s low-profile, it still takes up a surprising amount of room. Even after a week, I didn’t find it intuitive, and when you’re forced to do a multiple-point parking maneuver, you’ll be unimpressed. It’s not a good idea, and I don’t like it. 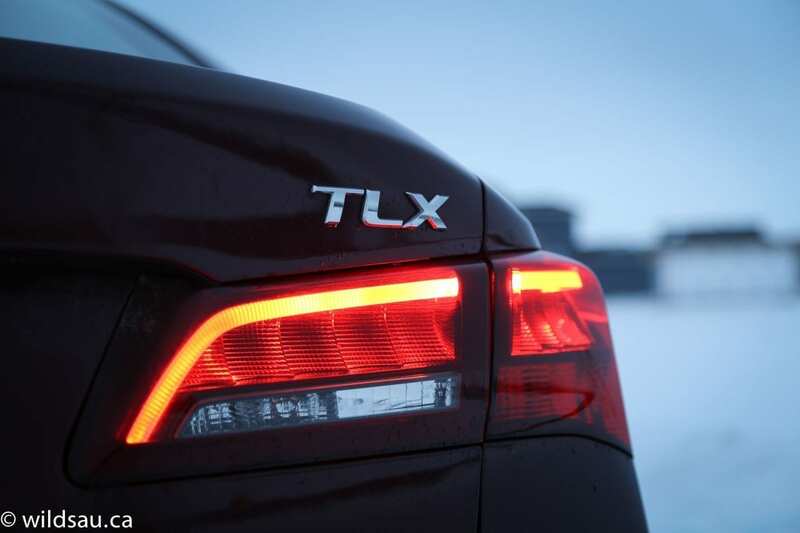 Once you’ve got the TLX in gear, it’s got plenty of power. Acceleration is smooth but brisk (0-60 mph in 5.7 seconds). 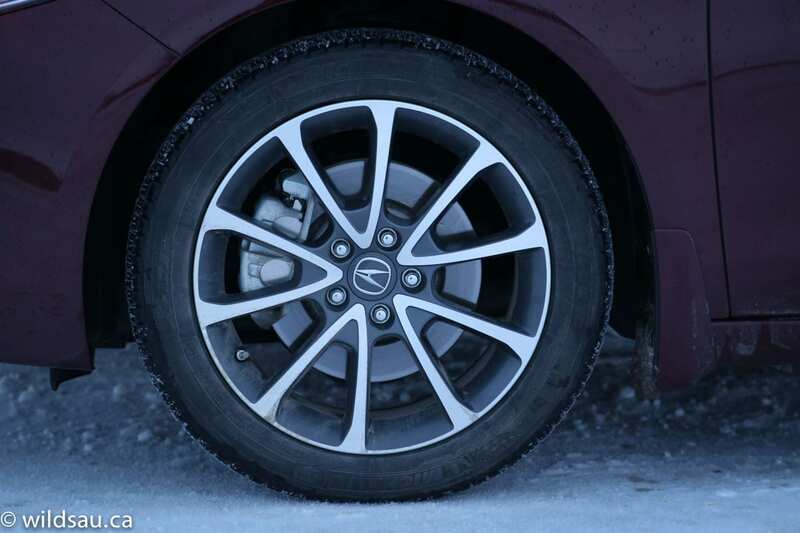 The torque overwhelms the front-wheel drive often during the winter, which means you’ll be introduced to your traction control on a continuous basis, even with good winter tires. 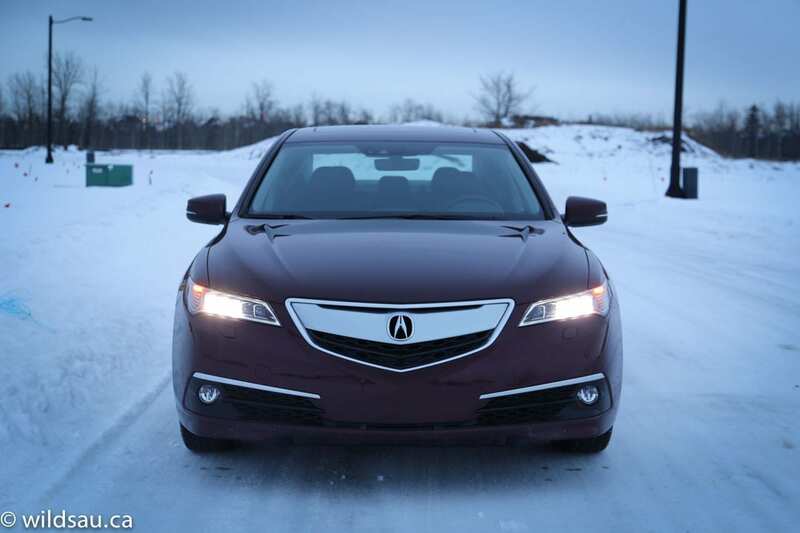 No surprise of course, but it is a strong argument for Acura’s all-wheel drive system. The 9-speed transmission is pretty good. For the most part, I found it intelligent and it was usually in the correct gear. Shifts from 3rd gear up were imperceptibly smooth. The shifts are quick enough too. That’s the good news. On the other hand, I found it quite jerky on the 1-2 (and sometimes the 2-3 shifts), where I’d go so far as to say it lurches. It’s quite noticeable at lower speeds, so around the city, it happened all the time. Gears can be shifted manually using paddles, but there are a lot of gears to go through, and more often than not, I found it became an irritating exercise. In the end, I preferred to leave the transmission to its own devices as it did a great job. 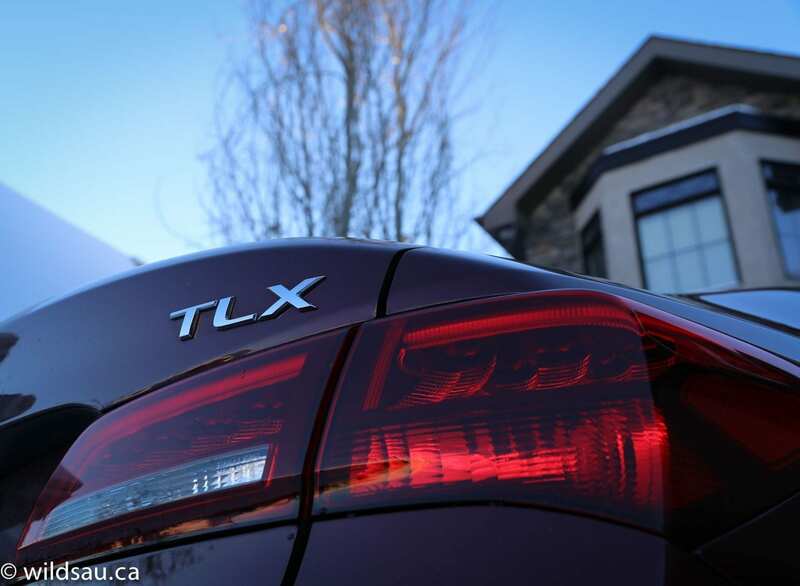 The TLX’s refinement on the road is outstanding. It has a great ride. Ultra comfortable, but firm enough to feel sporty too. 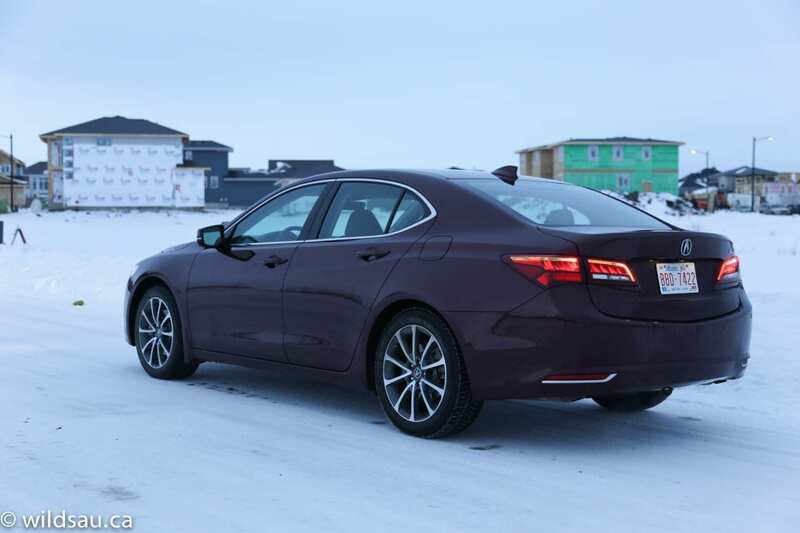 The car handles well and is agile enough for a mid-size sedan thanks to the all-wheel steering which adds some confidence during high-speed cornering and helps to mitigate some of the understeer we’ve come to associate with front-wheel drive vehicles. It feels quite planted, and for a sedan of this size, it’s got an acceptable amount of road feel and has communicative steering. 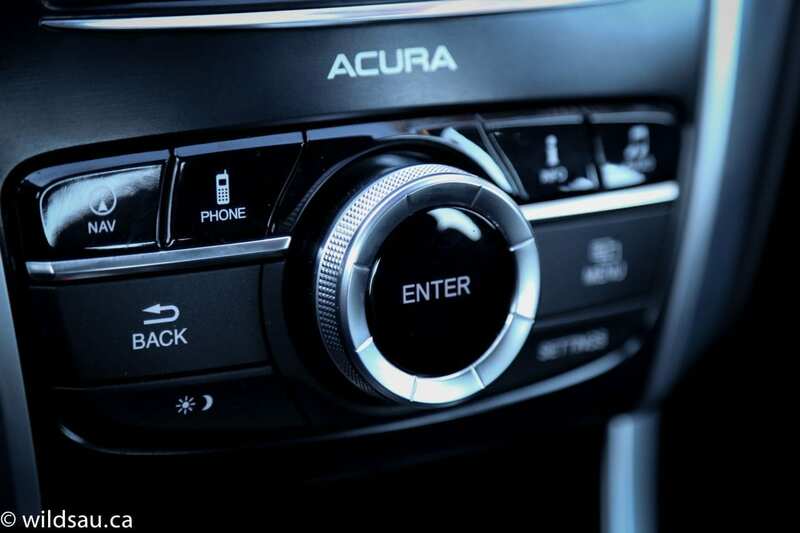 The TLX also gets Acura’s IDS (Integrated Dynamics System) which offers up four distinct drive modes: Eco, Normal, Sport and Sport+. 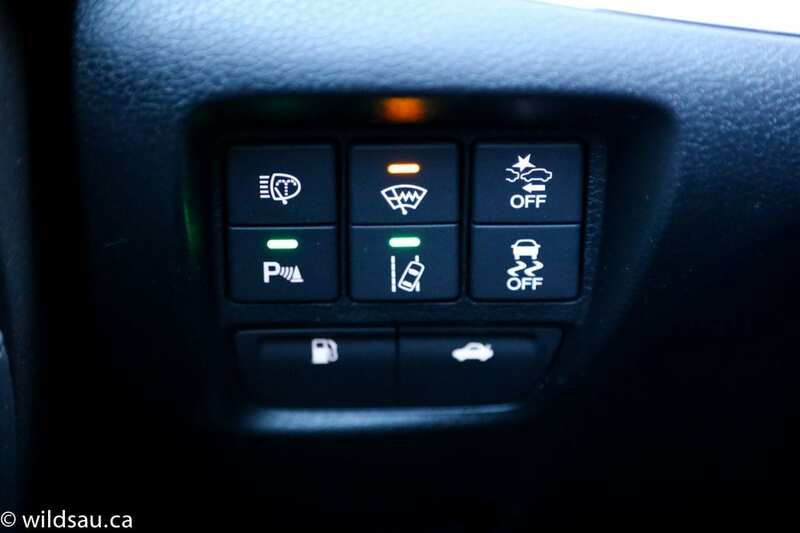 Flipping between them impacts the car’s throttle response and transmission programming. The braking performance is acceptable, but I found it to be just so-so rather than impressive. I appreciated the good visibility out of the vehicle. We found the TLX to be incredibly quiet. 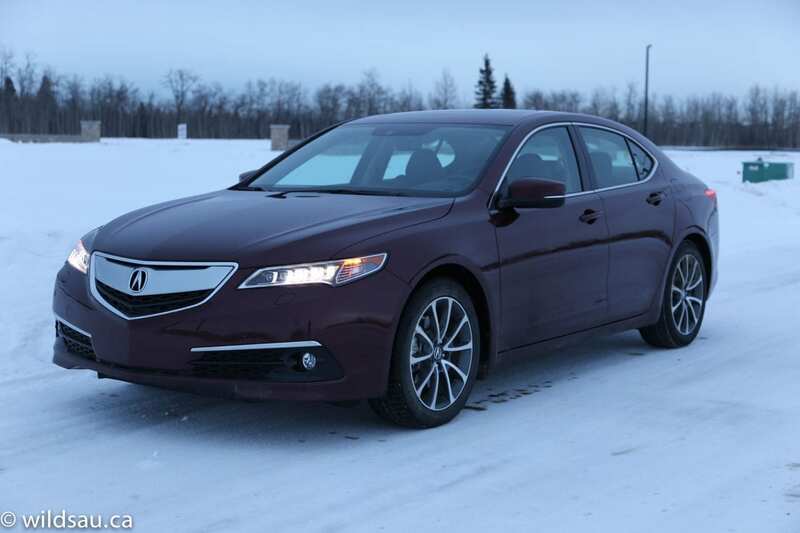 Acura makes a big deal out of the active noise control as well as other measures they’ve taken to reduce sound levels. It’s paid off – engine, road noise and wind noise were very well controlled – even at high speeds. 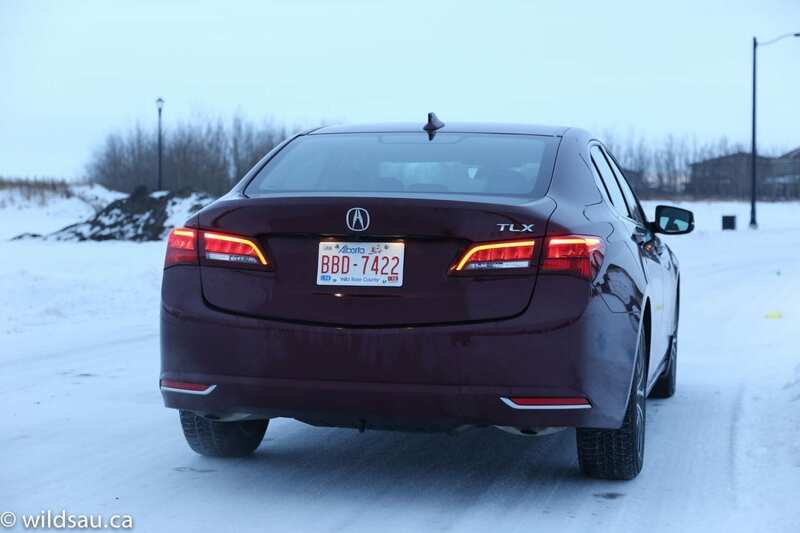 Because we had the opportunity to drive to Canmore, Alberta, we were able to evaluate the TLX as a highway car, and it shines on the open road. It’s nothing less than an exceptional road trip car. 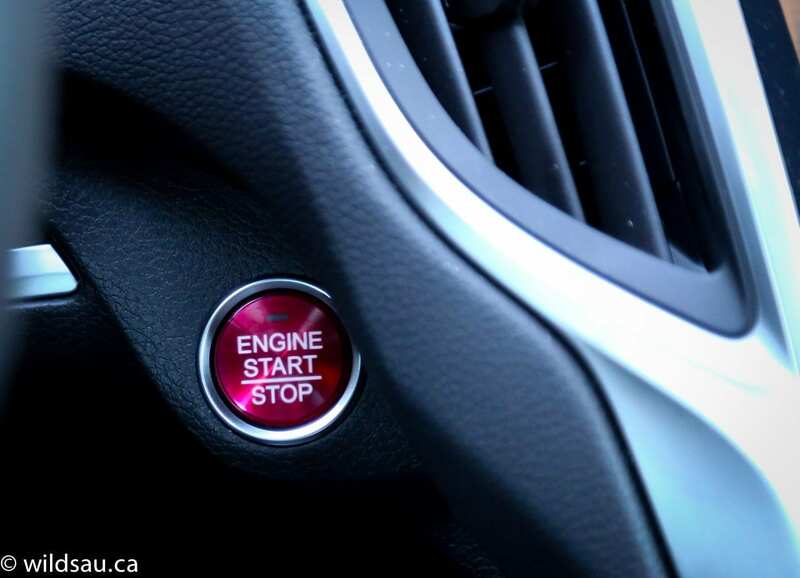 The TLX has a remote two-way starter, which means your key fob will actually confirm with a green flashing light that the car has started. That’s a nice touch. I found the Active Cruise Control to be a bit sluggish in a way that ended up feeling lazy. For example, it would slow down when a car cut in front of us or someone ahead of us slowed down – that’s to be expected. 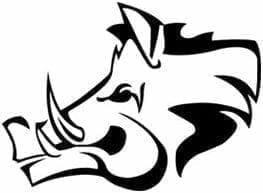 However, when that vehicle moved out of the way, it would take up to 5 seconds to get on the gas again, and that delayed reaction to get things going again became very irritating and felt dreadfully overcautious. The new TLX is definitely a nice car. WAF (Wife Acceptance Factor) was very high, especially on our road trip. She loved the luxury factor, the ride and the incredibly quiet cabin. It has a lot going for it, especially in this price bracket. A premium sedan with very high levels of refinement, comfort and technical sophistication that’s smooth, quiet and competent on the road. But is is that adrenaline rush like no other? I wouldn’t quite go that far, Acura.